Oculus has had a pretty good run for the last six months, slashing the cost of the Rift first to $599 all-inclusive (meaning both the headset and Touch controllers), then to $499—with a temporary sale price of $399 for the summer. And through all that, HTC has done...nothing. Until today! In a classic “Competition is good for the consumer” moment, HTC has now dropped the price of the Vive by $200, pinning it at $599. I wouldn’t say it’s much more affordable than the $799 HTC was asking before, but it’s a step. More importantly, it brings the Vive back into spitting distance of Oculus, especially once the "Summer of Rift" promotion ends and the Rift jumps back up from $399 to $499. 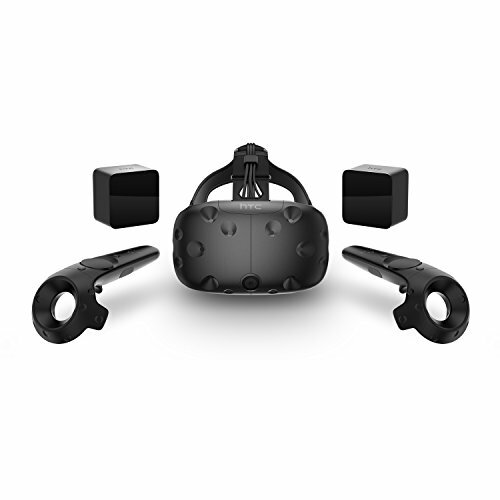 At that point the difference between a Vive and a Rift will be a mere $100. When the gap was $400? Yeah, buy a Rift. When the gap is $100? Hm, maybe save those pennies and buy a Vive. I still think HTC has the superior experience, thanks to the accuracy of the Lighthouse tracking stations and the commitment (so far) to openness. 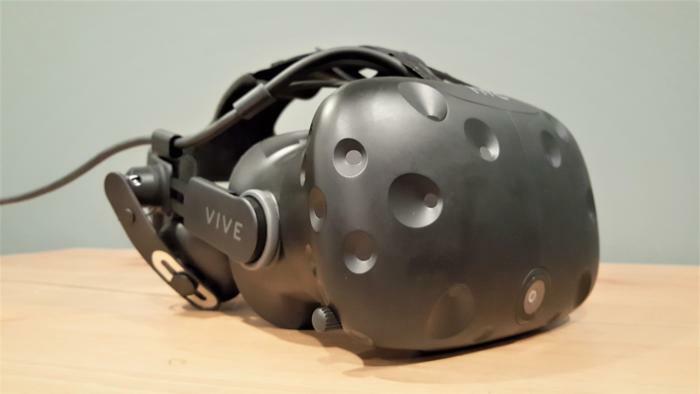 The HTC Vive with its Deluxe Audio Strap accessory. Those still aren’t mass-market prices by any means, but we’re getting there. The bigger question at this point is whether a new Oculus Rift is right around the corner. Rumors currently point to a new headset unveiled at the annual Oculus Connect conference this fall. What that does to the market? Who knows. We’ll keep you updated. For now, enjoy the price war.